With the value of heroin set to explode in Afghanistan, and an increase in production likely, Moscow is calling on the global community to start seriously addressing the issue. Over the past two years, Moscow and Washington have been coordinating their efforts to curb heroin production in Afghanistan, which produces 90 per cent of the global total. 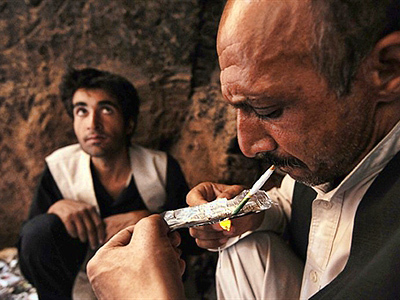 The bilateral initiative is literally a matter of life and death for Russia, which reportedly has up to 3 million addicted users of Afghanistan's number-one export. The drug epidemic, which comes at a time of a worrying demographic situation, has also led to a surge in HIV/AIDS cases amongst addicts sharing contaminated needles. Now, with the price of heroin set to increase threefold, Russia is demanding action. At a meeting in Moscow, Viktor Ivanov, Director of the Russian Federal Drug Control Service (FSKN), and Marc Grossman, US Special Representative for Afghanistan and Pakistan, discussed the two countries' cooperation in combating drug trafficking, as well as contacts between the Russian service and the US Drug Enforcement Administration (DEA). According to a FSKN statement, "The American side spoke of the need to coordinate donor countries' contribution to the economy of Afghanistan in order to provide this country with more effective assistance." 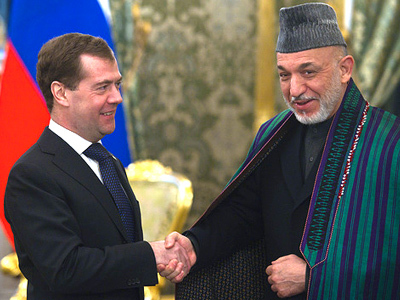 The Russian side stressed that more attention must be given to controlling borders in Central Asia, which have become more porous since the collapse of the Soviet Union, particularly in and around Tajikistan, to Afghanistan's north. According to a report put out by the United Nations, just over a fifth of the 375 metric tons of heroin exiting Afghanistan every year finds its way to Russia. At the meeting, both Grossman and Ivanov noted that Russian-US cooperation within the anti-drug working group – signed into force in 2009 by Russian President Dmitry Medvedev and his US counterpart, Barack Obama – was making marked progress. The Russian Federal Drug Control Service recently proposed expanding the UN mission's mandate that gives it the authority to control funds allocated by the international community as part of the fight against drug trafficking. A big part of the program envisions ways of bolstering the Afghan economy in order to break its dependency on poppy seed production. Washington has gone on the record as saying it would better coordinate heroin raids in Afghanistan, especially after infuriating Kabul officials last year during one such operation that involved Russian participation. In a joint raid in October, four drug labs and approximately one metric ton of heroin were destroyed in a mountain range near the Pakistani border, attracting harsh criticism from Afghan President Hamid Karzai, who said his nation's sovereignty had been violated. "If it is our fault, we apologize for that lack of communication,"
Gil Kerlikowske, the director of the White House's Office of National Drug Control Policy, told reporters in Moscow last week, where he met Russian anti-drugs officers. 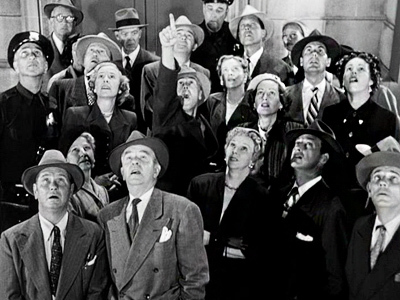 "Quite frankly, sometimes communications break down and after this we tried to repair it…. As we continue to work in a trilateral fashion, the key is that communication is improved." Ivanov revealed that Moscow and Washington were planning more joint operations, but declined to give a time frame. "The scale of this work is permanently growing," he said. 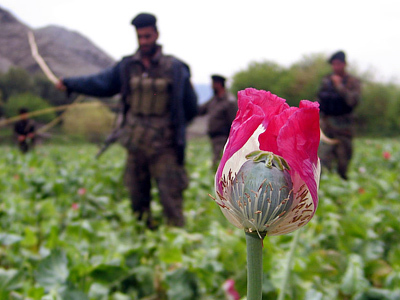 Since the United States opened military operations against Afghanistan in October 2001, Russia has witnessed a dramatic increase in the amount of heroin reaching its urban areas. In 2009, Moscow agreed to allow US military flights to use a Russian air corridor for the delivery of military supplies and weapons into the battle zone. Now, Russia is still waiting to see some reciprocation for its gesture. One concession that Russia would like in return for the frequent flyover privileges is a more serious fight against poppy seed production, the raw material of heroin, which is quickly becoming one of the biggest causes of death in Russia and Europe.